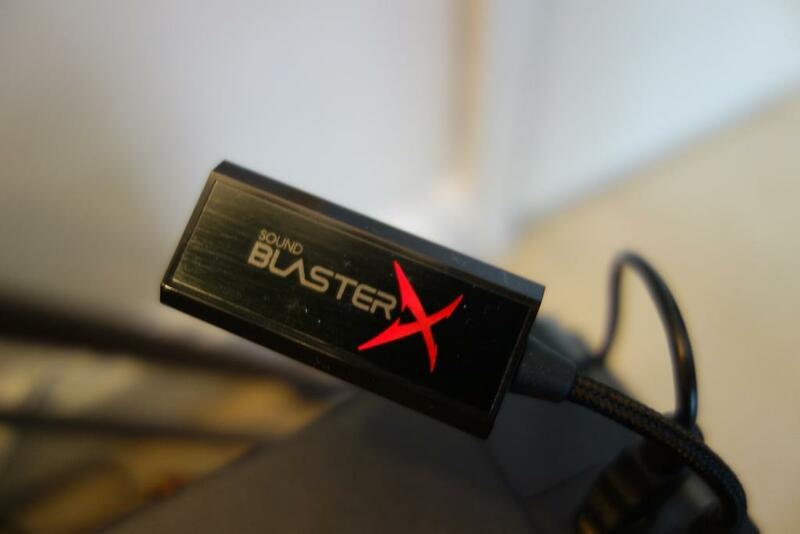 First of all I would like to thank Creative and ESL Gaming for sending me out the Sound BlasterX G1 sound card for review. It can be found on AmazonUK for £40 and on AmazonUSA for $50. 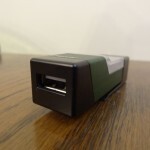 Full specifications of the G1 can be found on Creative’s website. 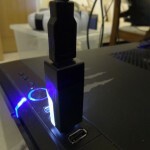 This entry was posted in Audio Reviews and tagged Creative, creative g1, Creative Sound BlasterX, Creative Sound BlasterX G1 review, G1, Review, Sound BlasterX, Sound BlasterX G1, Sound Card, USB, USB sound card on June 4, 2016 by TotallydubbedHD. First of all I would like to thank Firestone Audio for sending me these products to review. 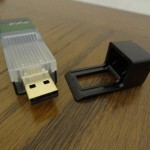 I shall start off with the GreenKey USB isolator. The USB isolator is a product I wasn’t expecting to change a great amount of audible sound, especially in a setup at my desk, which consists of my modded Denon AH-D2000, the DigiZoid ZO2 and an EHP-O2D. I was trying so hard, for such a long time to hear a difference, whilst using the EHP-O2D in DAC mode. No matter what I did, I couldn’t hear any difference whatsoever in sound. 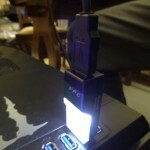 I tried different USB ports, both at the front and back of the PC and 2.0 and even 3.0 ports. I was just about to give up and say: “this product makes no difference”, until I turned on my DigiZoid ZO2 and decided to hook it up to the PC and charge it at the same time, whilst it was in operation. 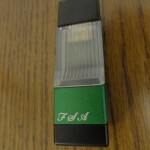 This is where I discovered a difference in sound with and without the GreenKey. 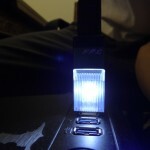 This entry was posted in Audio Reviews and tagged audio, Firestone, FR-H001, GreenKey, Headphone, isolator, Review, Stand, USB on September 5, 2013 by TotallydubbedHD. I bought the USB JIB, quite a while ago, from eBay, and never really used it on my I9000 – I thus got curious about using it + the flash counter on the I9300. All-in-all, the S3’s flash counter doesn’t get reset, but the JIG works in booting the S3 straight into download mode, which is exactly what I bought it for (a safety net). Hope this clears up some things! This entry was posted in Samsung GS3 and tagged Galaxy, GT-i9300, III, JIG, JTAG, S, S3, Samsung, SGS3, USB on July 8, 2012 by TotallydubbedHD.